Henshin a go-go and au revoir, baby! 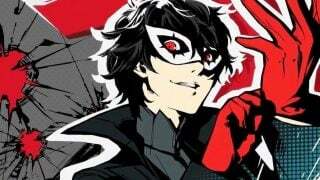 Fangamer, as part of their ongoing war against our savings accounts, has released some new products in their Capcom catalogue, specifically games directed by the inimitable Hideki Kamiya. First off is a new HMD shirt as sported by Joe himself and designed by Maximo Lorenzo, with some stylish art of Joe underlying the background of the letters. Then there’s a new Ōkami shirt designed by Nina Matsumoto featuring the great goddess Amaterasu in all her glory, as well as an enamel pin of her iconic weapon Divine Retribution (designed by Jon Kay) that actually spins! 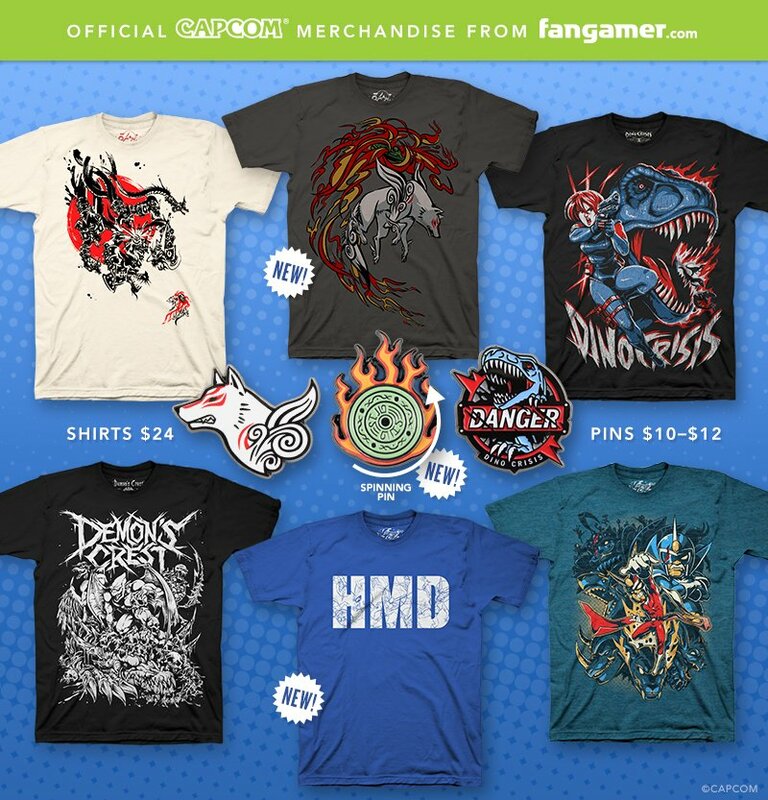 There’s a host of other items in Fangamer’s Capcom collection, so be sure to check them out when you get the opportunity.